Puzzles help children to develop fine motor skills, math skills, as well as brain function. Learning these skills will help prepare children for school. To create these puzzles trace popsicle sticks on a magazine image or a child’s drawing. 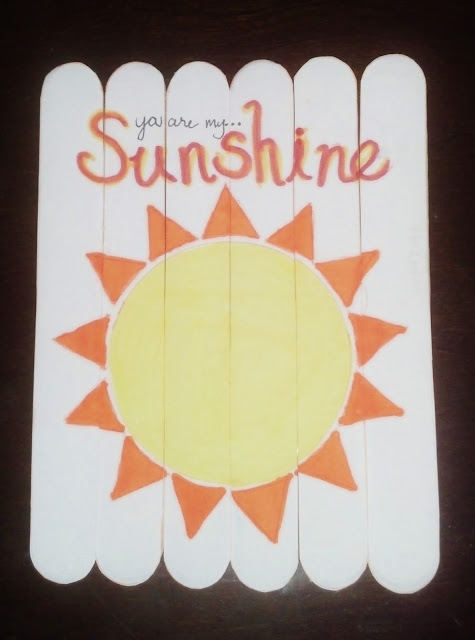 Cut out the strips and paste to the popsicle sticks. 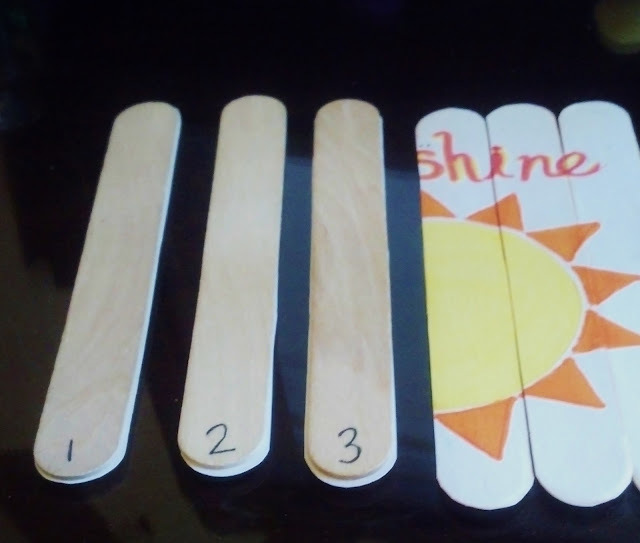 You can put numbers on the back as hints to the children and as number practice.